Governor Kevin Stitt signed a bill Wednesday that makes it legal for most Oklahomans who are 21 or older to carry a gun without a license. Oklahoma joins more than a dozen states that allow eligible adults to carry firearms without taking a safety course or paying licensing fees. Under the new law, people wouldn’t have to undergo the current background check state law enforcement performs when people apply for a license. That background check is more rigorous than the one performed when a gun is purchased. The new law also allows active military, veterans, and reserve military who are 18 or over to carry without a permit. Felons, those with domestic violence convictions and some people with mental illness are prohibited from carrying a firearm. The bill also allows private property owners and higher education institutions to set their own rules regarding the carrying of firearms on their property or campuses. 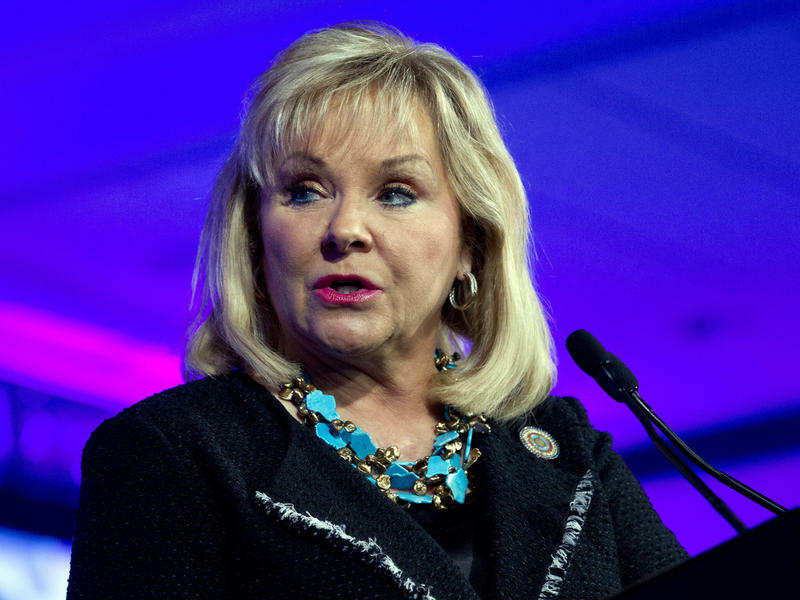 The so-called "constitutional carry" bill is similar to legislation that was vetoed last year by former Governor Mary Fallin. Supporters argue the bill restores Oklahomans’ constitutional right to bear arms while critics say removing the requirement for permits threatens public safety. The law takes effect November 1. This Week in Oklahoma Politics, KOSU's Michael Cross talks with Republican Political Consultant Neva Hill and ACLU Oklahoma Executive Director Ryan Kiesel about the Equalization Board approving appropriations for lawmakers with nearly $575M more than last year, a Senate committee approves SB 605 to expand healthcare through Insure Oklahoma rather than expanding Medicaid through the Affordable Care Act and a bill allowing Oklahomans over the age of 21 to carry a weapon without a permit or training moves one step away from the governor's desk. Oklahoma Gov. Mary Fallin managed to anger both gun rights and LGBTQ-rights activists late Friday with two separate actions. In a rare blow to the National Rifle Association, Fallin vetoed a bill that would have loosened gun laws in the conservative state. Had it passed, SB 1212 would have allowed gun owners to carry a firearm — either open or concealed, loaded or unloaded — without a state license or permit. About a dozen states have passed similar so-called "constitutional carry" laws. This Week in Oklahoma Politics, KOSU's Michael Cross talks with Republican Political Consultant Neva Hill and ACLU Oklahoma Executive Director Ryan Kiesel about Governor Fallin vetoing Senate Bill 1212 which would have allowed anyone over the age of 21 to carry a gun without a permit while signing Senate Bill 1140 allowing private adoption agencies to deny services to anyone based on religious preferences and the newly created and funded agency which will audit state agencies and decide how they should spend their money and which services to provide.